3 Piece Coffee Table Set. 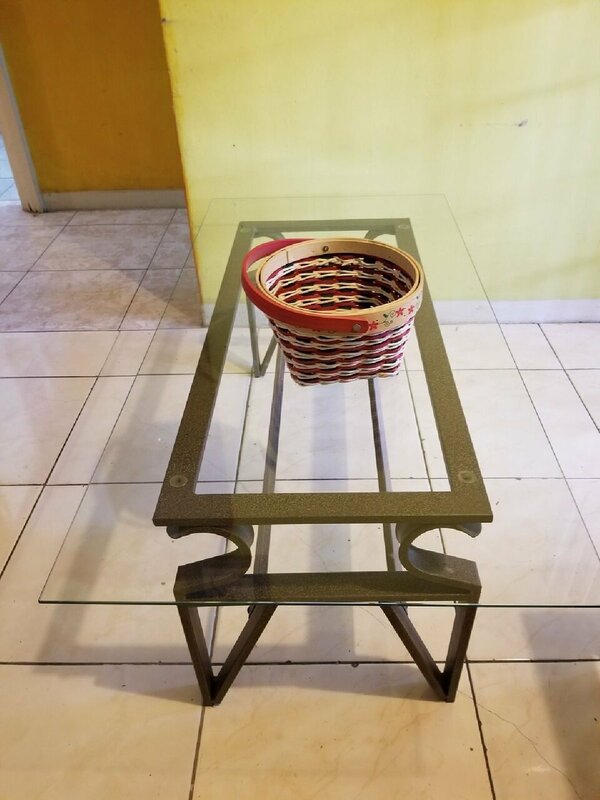 For Sale: 3 Piece Coffee Table Set. 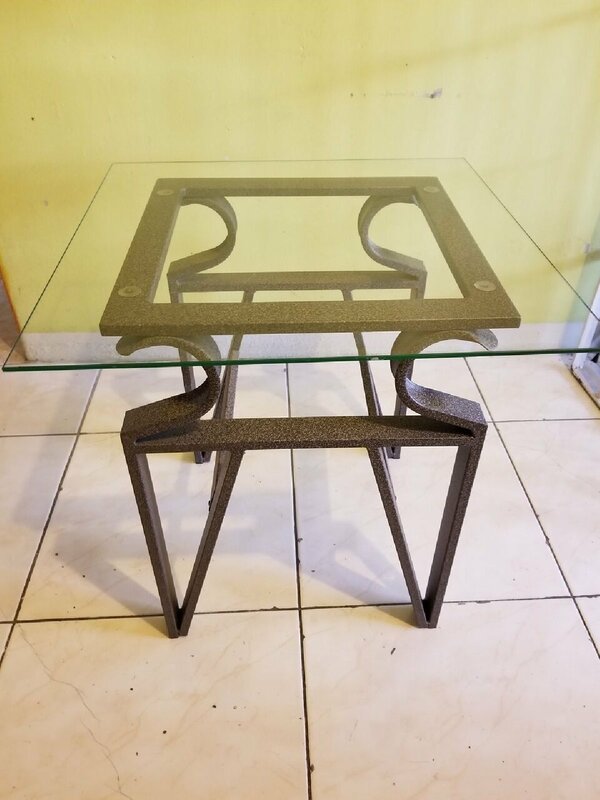 Have you been searching for Furniture For Sale and still havent the one you like? 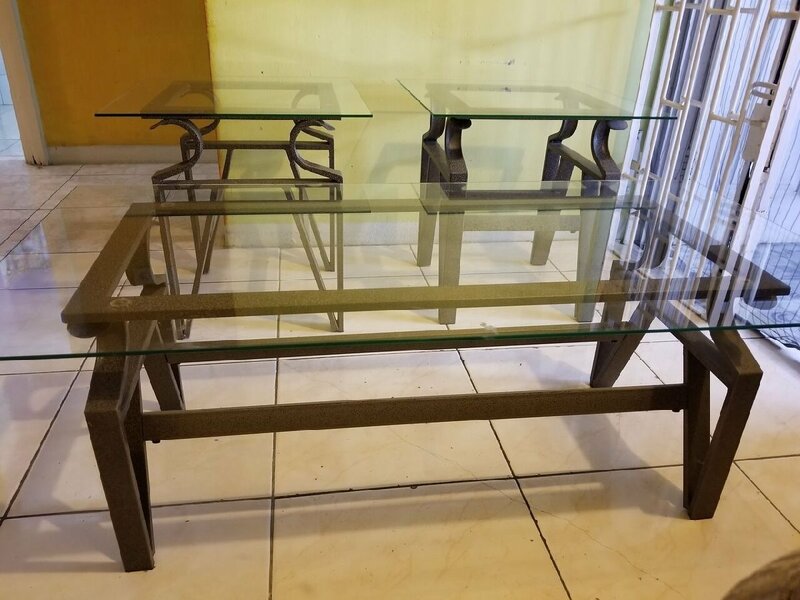 3 Piece Coffee Table Set for sale $17000.00 neg. call or whatsapp mac 876797143.